Kitchens are usually the center of the home, where families gather and socialize about their days. This infographic discusses kitchens and how it truly is the most important room in a house. The design of this infographic is very nice. The infographic is broken into sections based on specific facts. Each sections image and colors correlate with the fact and bring it to life. All sections were clearly divided and the text was easy to read in each section. Some might suggest that there be one color scheme chosen but I actually like the use of many different colors and backgrounds. Overall, a nicely designed infographic that utilized color very well. The information on the infographic was interesting and informing. Many of the facts that were mentioned I was not aware of. The information stayed to the theme and was all about the kitchen and hinges. I was confused about what the main idea for the infographic was about. I thought it was about kitchens but was confused by all the information about hinges. I think that although there was not a lot of information there was some good information on the infographic. I think my only recommendation would be to add a few more facts and explain better what the topic really is. 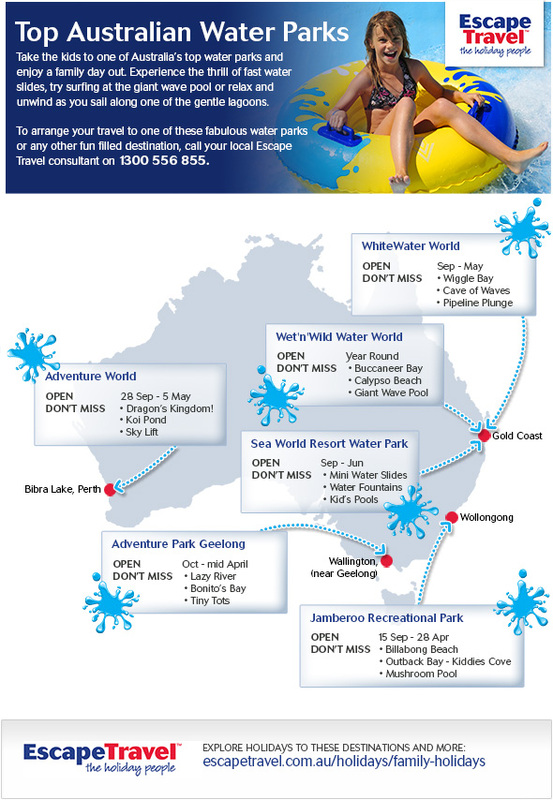 The infographic provided interesting information that many could find useful. 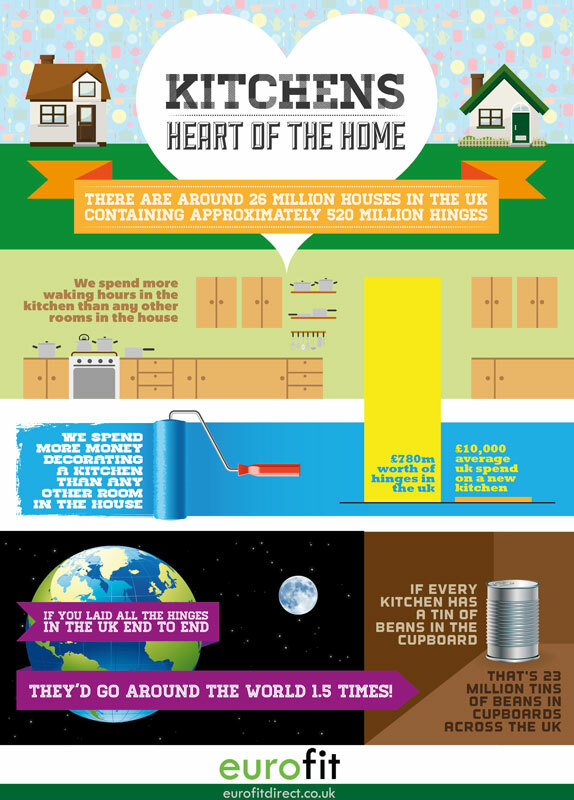 Kitchens-Heart of the Home Infographic was provided by EuroFitDirect.co.uk who are hinge specialists. Next Next post: Believable Branding: What Form Of Brand Messaging Do Consumers Buy Into?